The answer to this question is very simple – I’m too pale! I’ll try very hard to not make this post into a rant, although I’m not promising anything. So here we go. 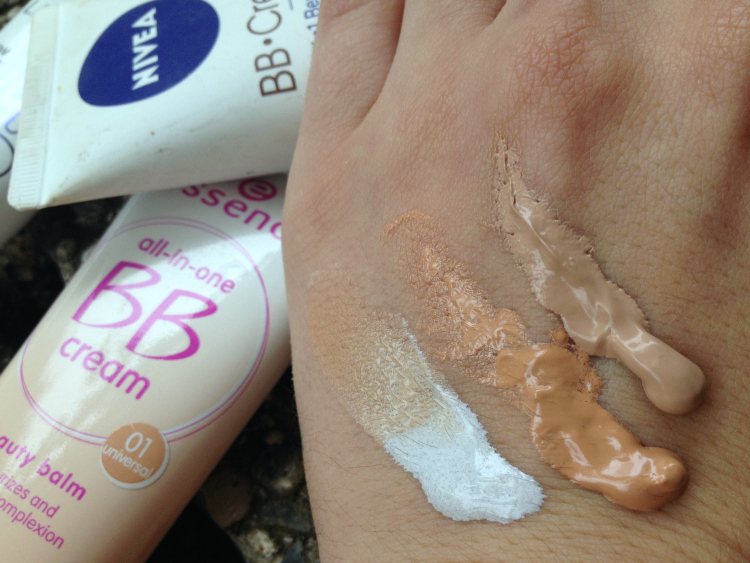 When BB creams first came out, I was absolutely on that excitement train. Do I need moisturizing? Yes. Do I need just a tiny bit of coverage? Luckily, yes. Would I wanna have 2 in 1? Absolutely, who wouldn’t?! There’s a catch. I tried one by one, every few months, dreaming of that perfect almost bare face, for the days I wasn’t in the mood for full make up, but still wanted to look like a normal person. No success. It appears that I’m just too pale for BB Creams. Keep in mind that I’m not really blessed with a good brown tan even in summer, I usually get just a bit darker, sometimes not even worth switching foundation shades. 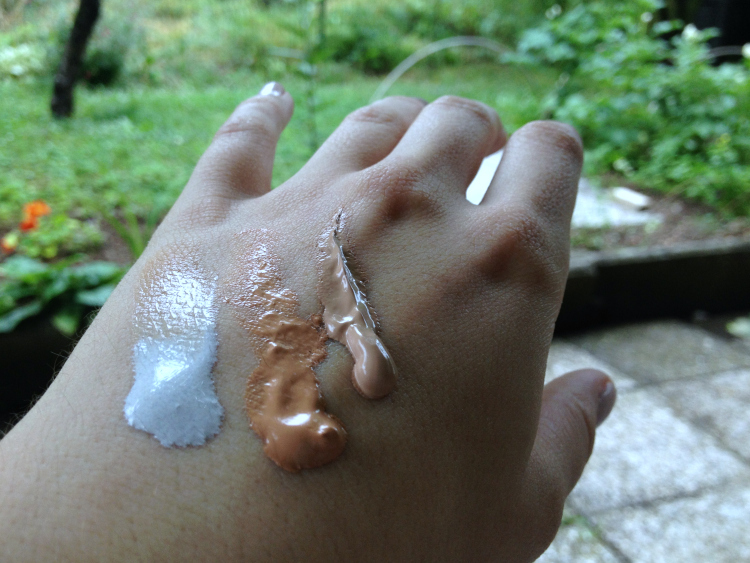 Each and every one I tried, was few shades darker even on my hand, so imagine it on my paley (read white) face. It felt like I was entering Jersey Shore (no offense Snooki). Even though all of those are promising flawless natural coverage for every shade, apparently their shade in mind was oompa loompa. So I think I’ll just accept the fact that BB creams aren’t for me and take this excuse to stock up on foundations. At least I can find the right shade in that department! 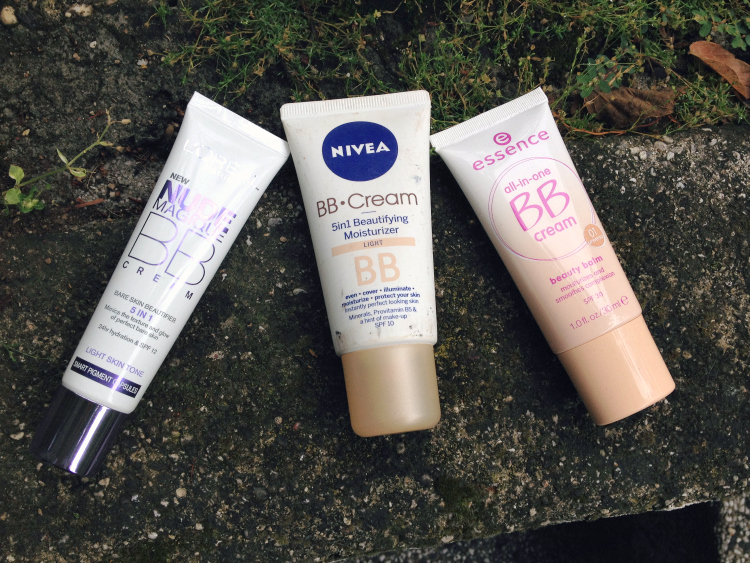 Although if you have any suggestions or different experience with BB creams, don’t hesitate to share in comments down below!